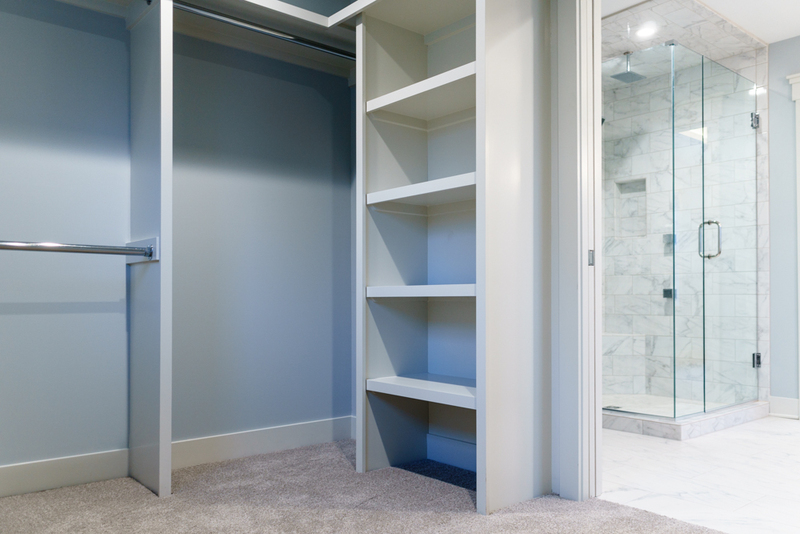 Are you in need of something that is functional and solves a problem, but is also beautiful and fits the space? 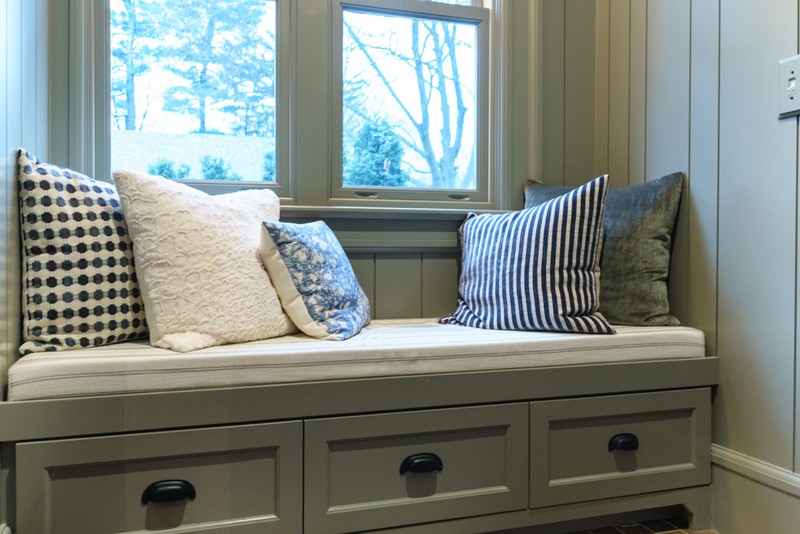 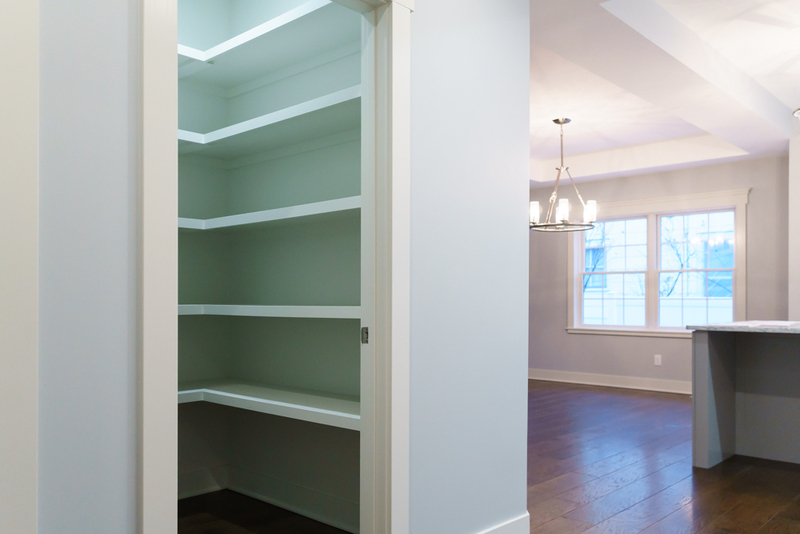 Custom built-ins can be practical solutions with a designer’s look and feel. 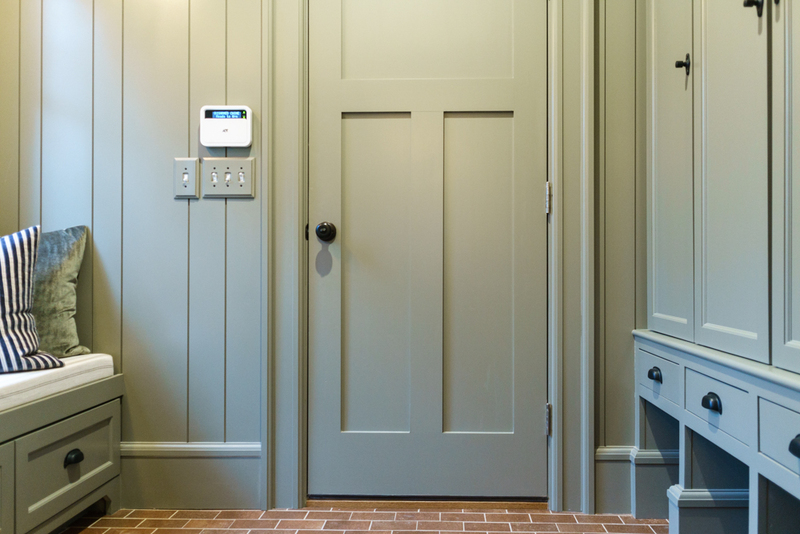 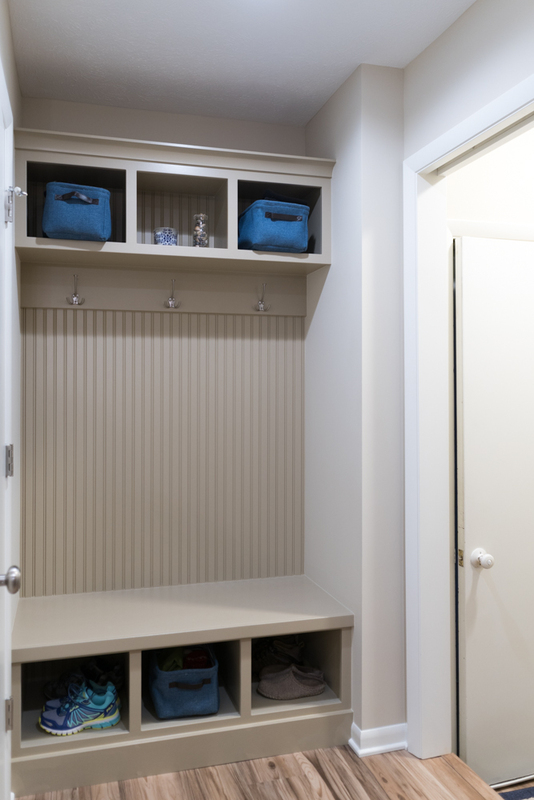 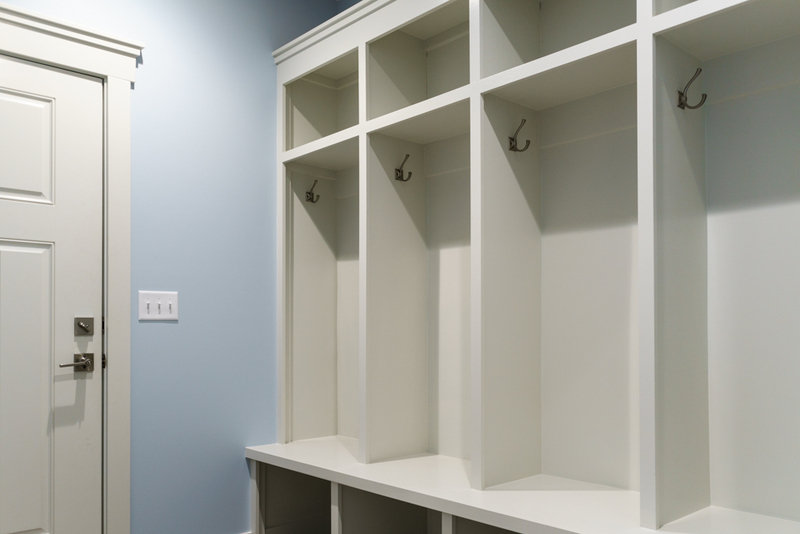 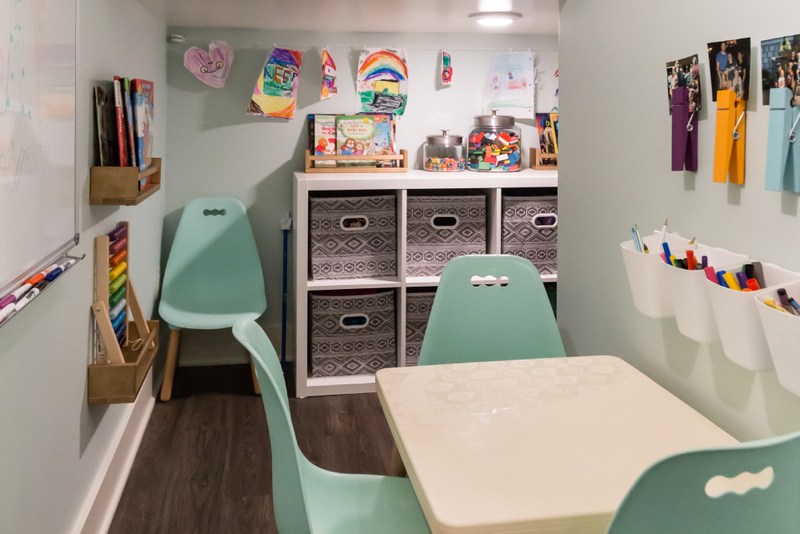 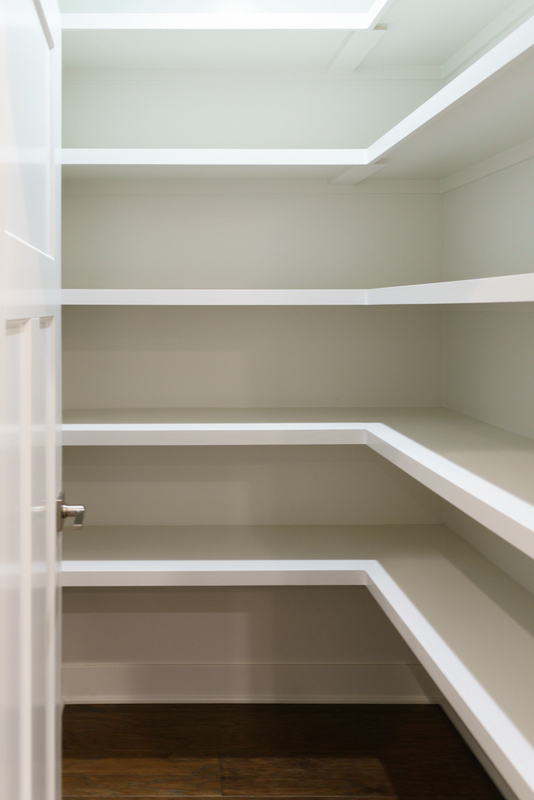 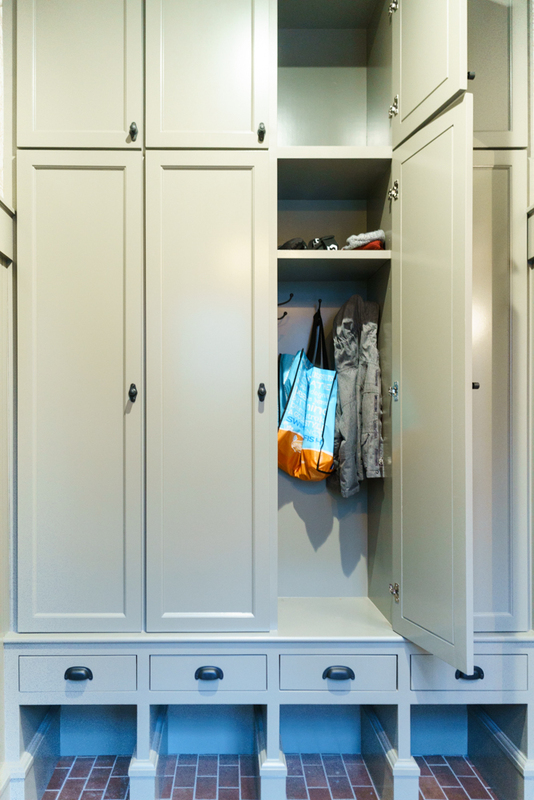 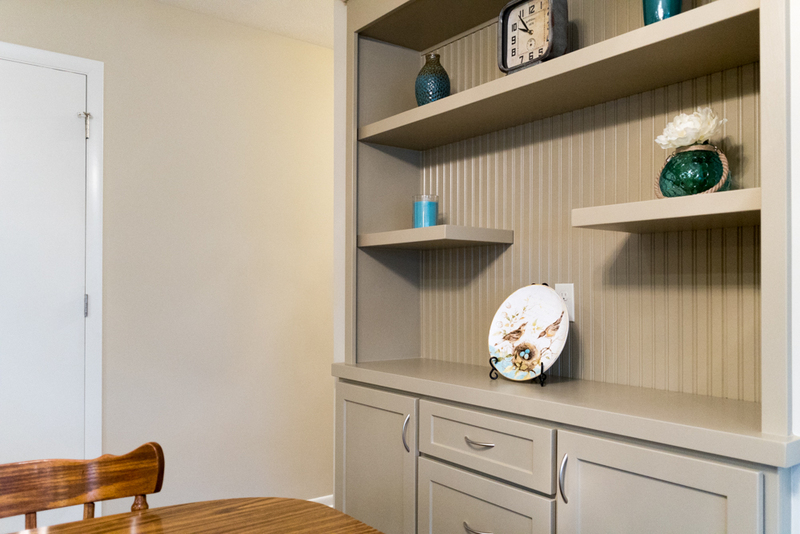 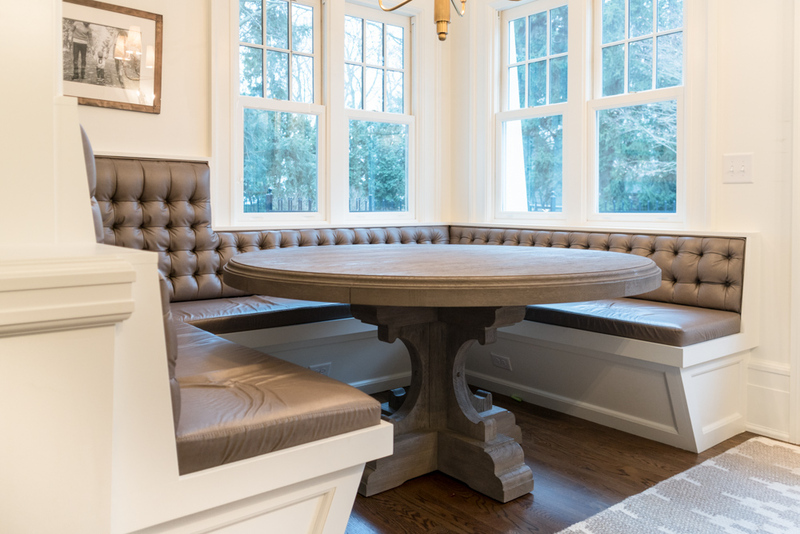 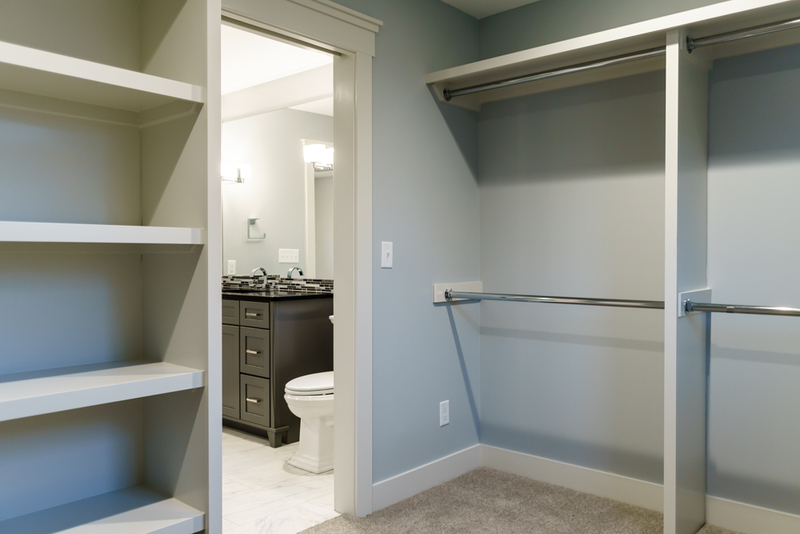 Lockers, eating areas, and shelving are just a few of the built-ins we’ve done for our clients.